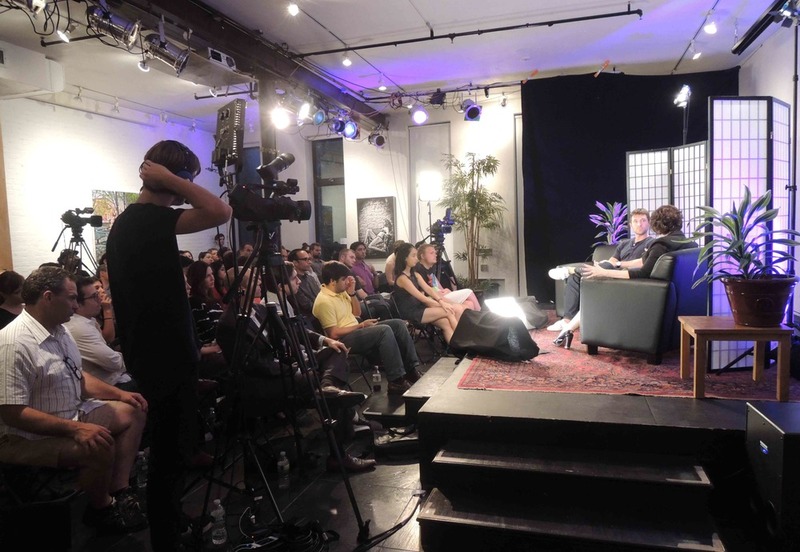 On August 16, 2012, PandoDaily event last week was a great success over at Bennett Media Studio. Our 100 audience had a great time communicating and mind sharing with guest speaker Ben Lerer. 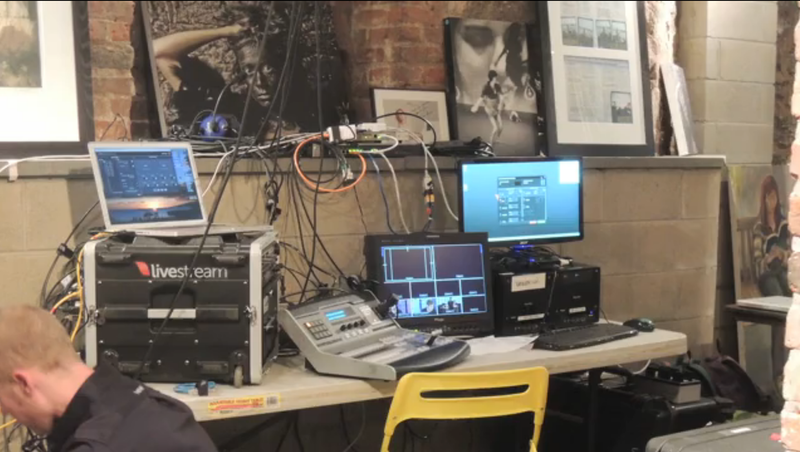 The internet server in the building was able to successfully support live streaming feed for Livestream production team. As PandoDaily/PandoMonthly stated this event there "funniest (and most profanity-laden) one yet", they are very likely to come back later this November, so keep tuned!